I have 4 black male and 2 fawn females. Pickup is after 3-15-19, deposit required to hold puppy. Puppies are registered and have current vaccinations at time of pickup. Call 316-633-3033 for more info. These listings are provided as a service to the public. APRI is not affiliated with and does not license or endorse any breeders, including those listed on this site. APRI has no control over their business practices and is not liable for any dealings between you and any breeder. APRI does not sell dogs and makes no warranty or guarantee as to the health, quality, parentage or value of any dog. APRI accepts no responsibility for any transaction between seller and buyer. The sires and dams listed on this site are registered with APRI, as are the litters. Individual puppies of these APRI registered litters, therefore, are eligible to be registered with APRI, subject to compliance with existing APRI rules, regulations, policies and the submission of a properly completed registration application and fee. APRI registration does not indicate the health, quality or value of a dog. APRI registration simply identifies the dog as offspring of a known registered sire and dam. 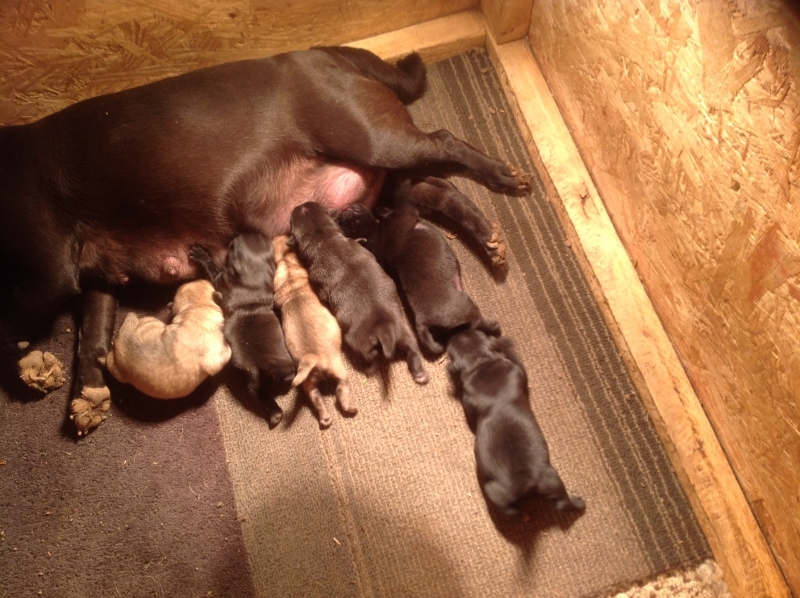 APRI reserves the right to correct or cancel at will the listing of this litter. 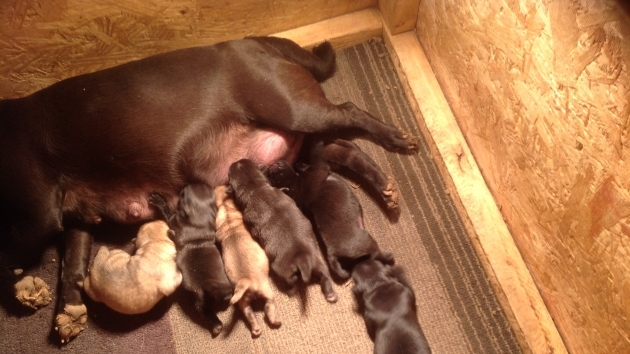 By listing this litter you the breeder agree to provide the proper APRI registration application to the purchaser. By listing this litter you the breeder agree that any and all contracts, conditions or guarantees are solely between you the breeder and the purchaser, and APRI will be held harmless. By your submission you agree to all terms and conditions listed herein.